We found the best shampoos, conditioners, face masks, toothpastes and deodorants to try now. It's official Rainbow unicorn hair is over and we're back to black. Charcoal-infused products are hot on the market, and not only do they look tough, they have some serious benefits, too. Just to be clear, we’re not talking about the charcoal you use for your summer barbecues; this is all about activated charcoal, which is made by burning a source of carbon, usually coconut shells. The high temperature removes all the oxygen, and what’s left is a highly absorbent material with millions of tiny pores. These tiny spaces within the activated charcoal "trap" toxins and chemicals before they can be absorbed by your body — almost like a sponge! From a detoxifying face mask to an inexpensive dry shampoo, here are some charcoal products to try. 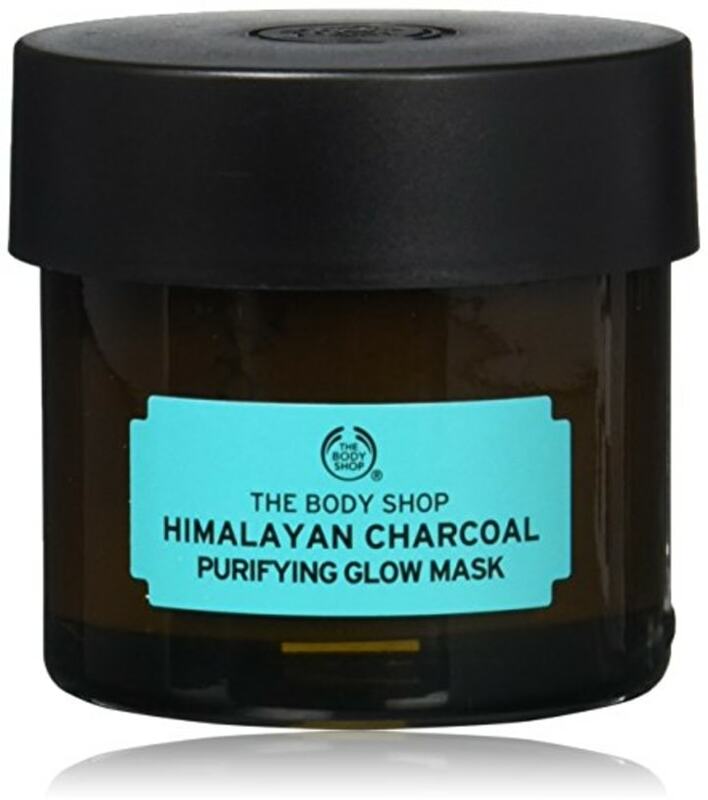 Charcoal is one the hottest new ingredients in face masks and here’s why. 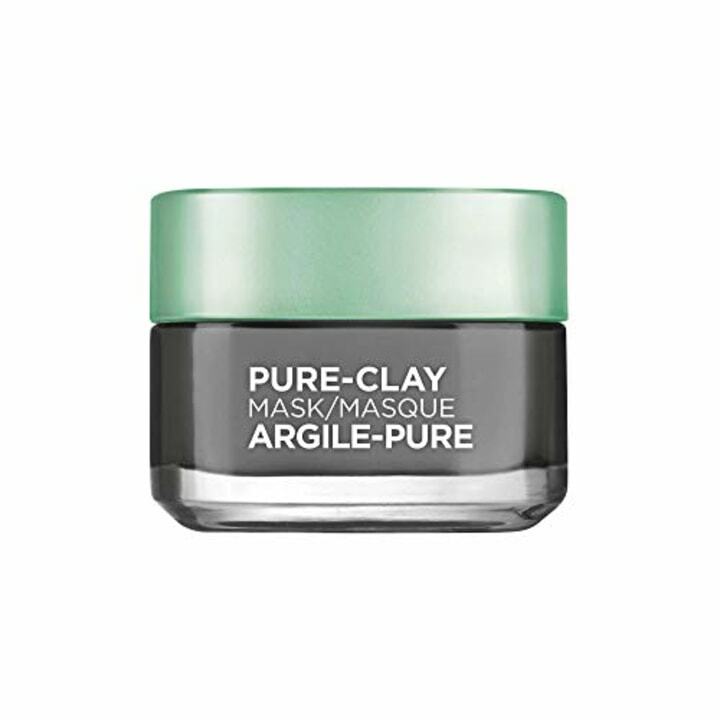 The charcoal acts like a magnet to clean pores by drawing out and capturing deep impurities such as dirt, oil and pollution to transform your dull, tired skin into an even, radiant complexion. Also available for $10 at Walmart and Target. This mask remains creamy as you use it to help skin feel smooth and look brighter. 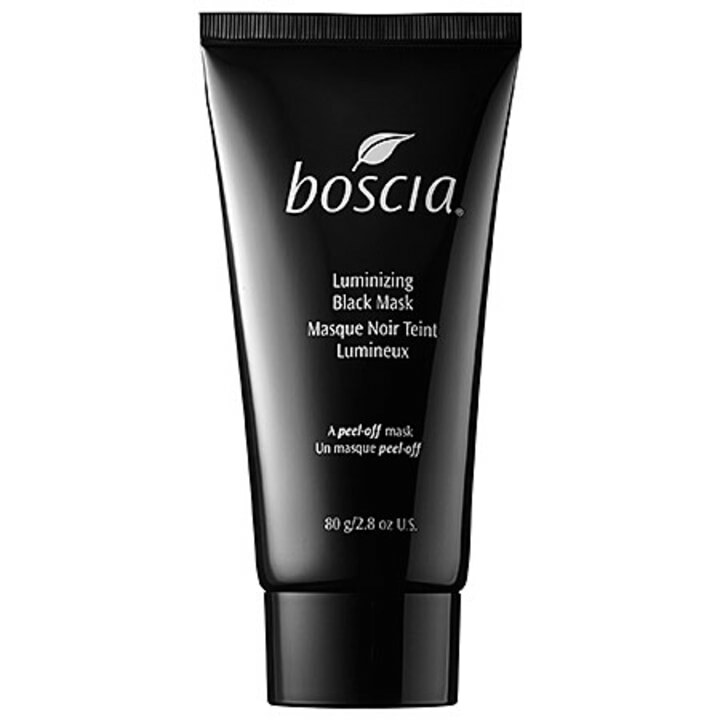 This peel-off mask features ingredients like vitamin C and charcoal to clean pores and remove excess oil. Also available at The Body Shop and Ulta. 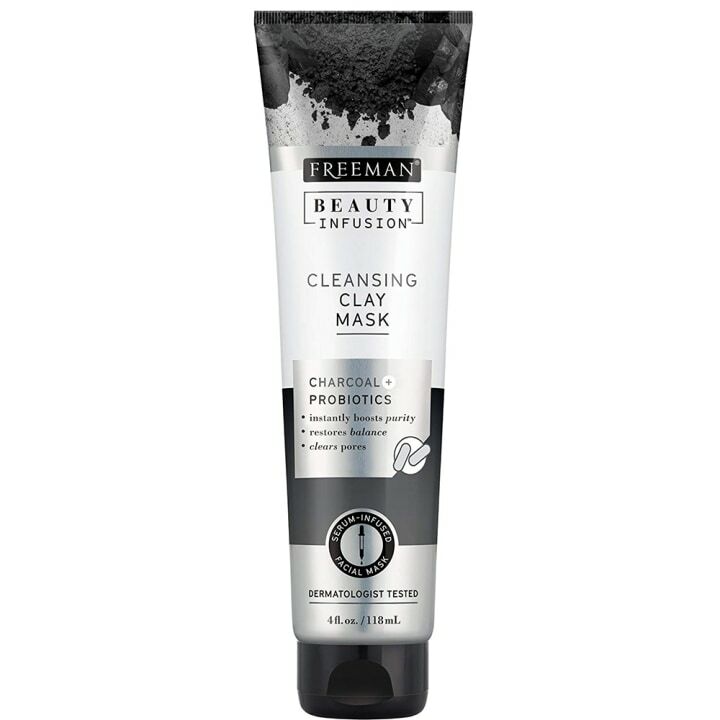 With a 100 percent vegan formula, this purifying charcoal mask cleans pores without parabens, paraffin, silicone or mineral oil. Also available for $7 at Ulta. Infused with serum, this charcoal face mask boosts skin with collagen and vitamin C.
Charcoal acts as a magnet to attract and then remove impurities such as product buildup, so that hair is full of body and shine! There are even children’s shampoos, which are great following a summer of outdoor fun since they cleanse and repair damaged hair caused by pool chemicals, saltwater and the sun. 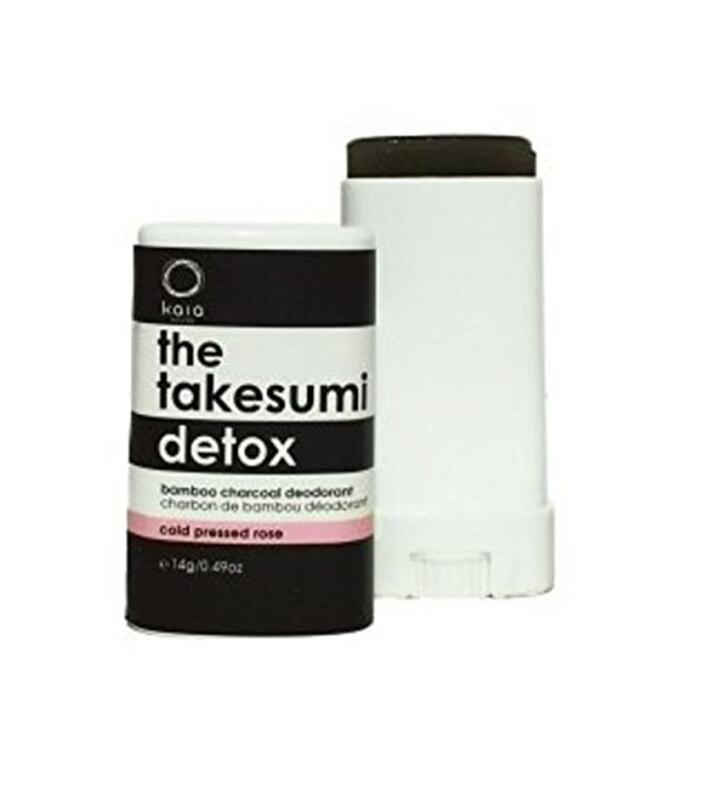 The main ingredient, activated charcoal, acts as a natural absorbent that removes calcium salts, chlorine buildup and minerals that cause green tones by drawing out impurities. Also available for $9 at Bed Bath & Beyond and Amazon and for $10 at Walmart. 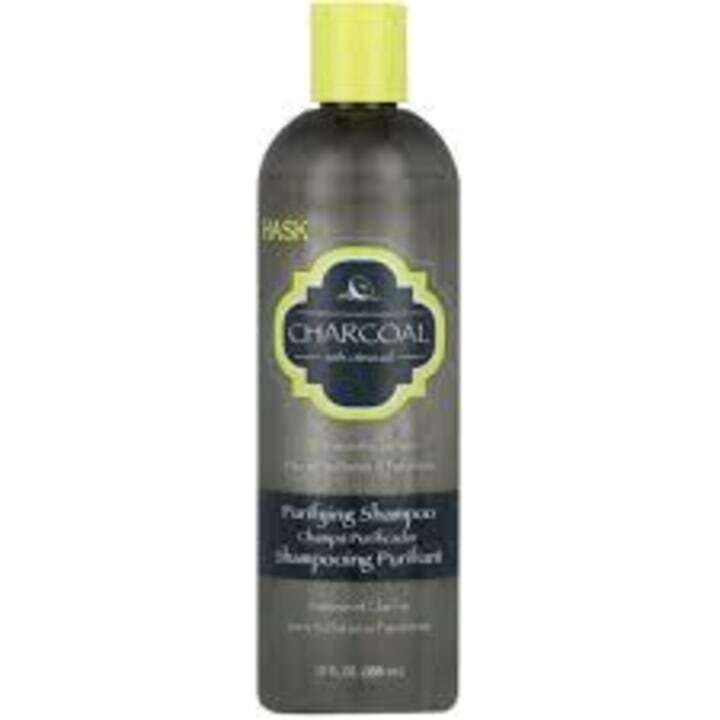 This shampoo absorbs unwanted oil using activated charcoal created from coconut shells in the Philippines. Also available for $8 at Amazon. 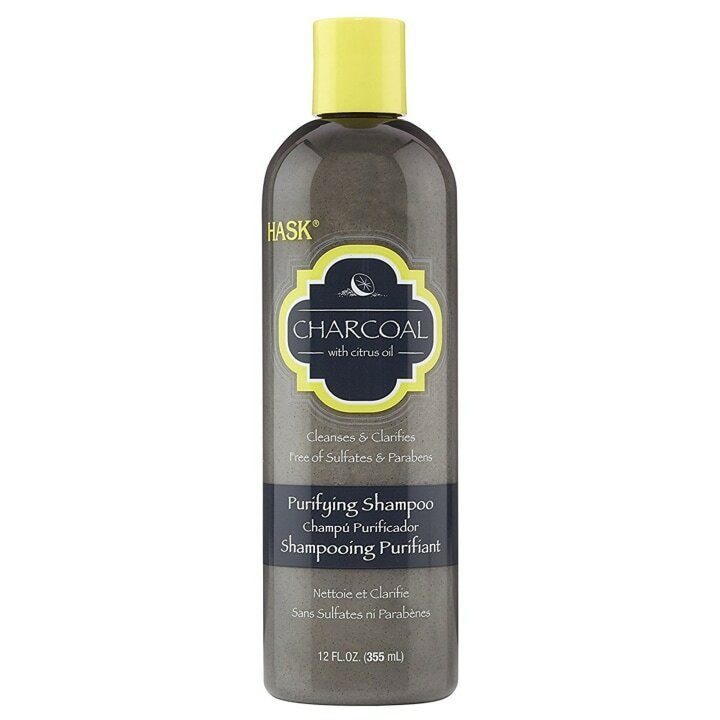 Using a similar formula to the shampoo, this activated charcoal conditioner gently removes build-up while adding moisture. Also available in the original formula for $5 at Walmart and Target. 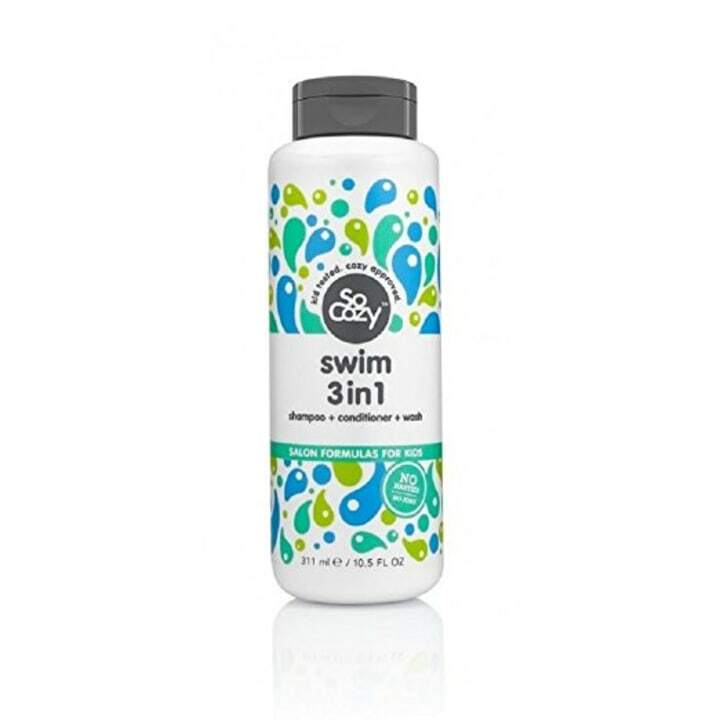 Meant to reverse damage from the sun and harsh water, this 3-in-1 formula washes, removes chlorine and hydrates hair. Also available for $6 at Jet and for $7 at Bed Bath & Beyond. 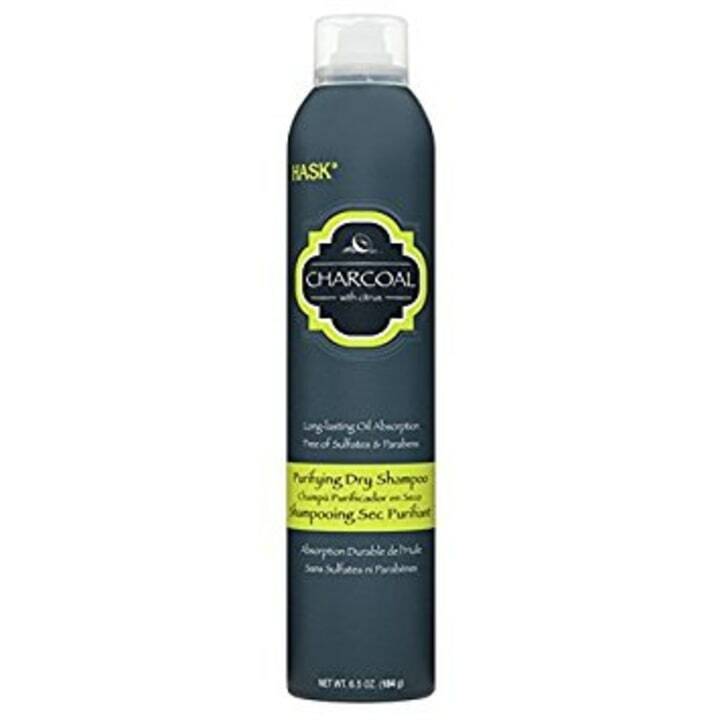 For days when you want to skip the shower, this activated charcoal dry shampoo does the trick. Charcoal deodorant is an all-natural way to stay smelling fresh and dry! The activated charcoal neutralizes odor and absorbs moisture, and creates an environment where bacteria cannot thrive, leaving your sweat odorless. Because they don't rely on irritating baking soda as the only odor-neutralizing ingredient, these deodorants are ideal for individuals with sensitive skin or a baking soda sensitivity. 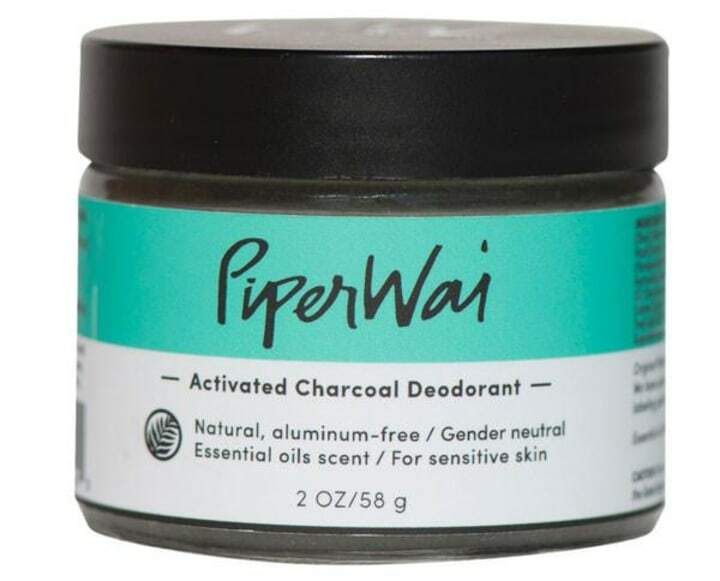 This activated charcoal deodorant is free of aluminum, synthetic fragrances and parabens. It's cruelty-free, vegan and made for sensitive skin. Also available for $22 at Free People and Anthropologie. With a vegan, cruelty-free formula, Kaia Naturals charcoal deodorant helps control odors naturally. Also available for $5 at Jet and Target. 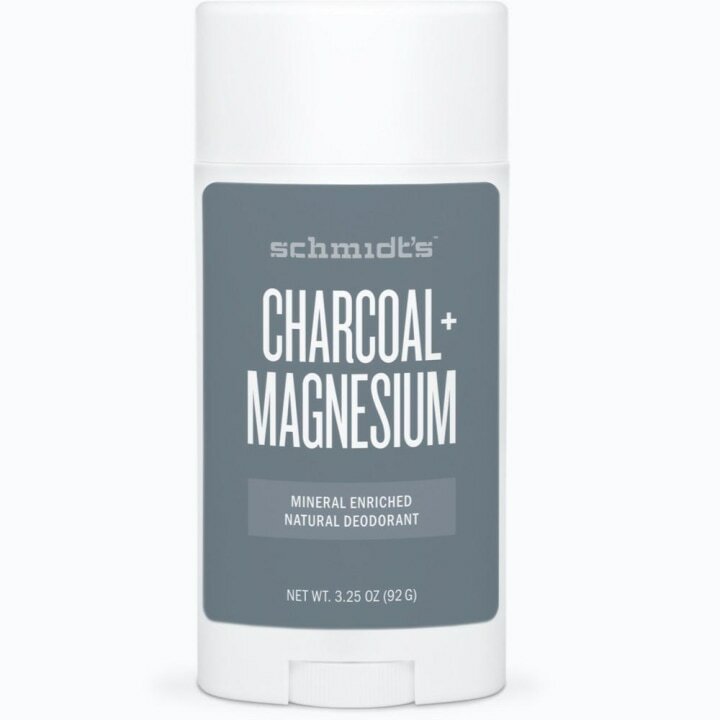 Schmidt is known for all natural toothpaste, and this charcoal formula is infused with coconut oil and shea butter. 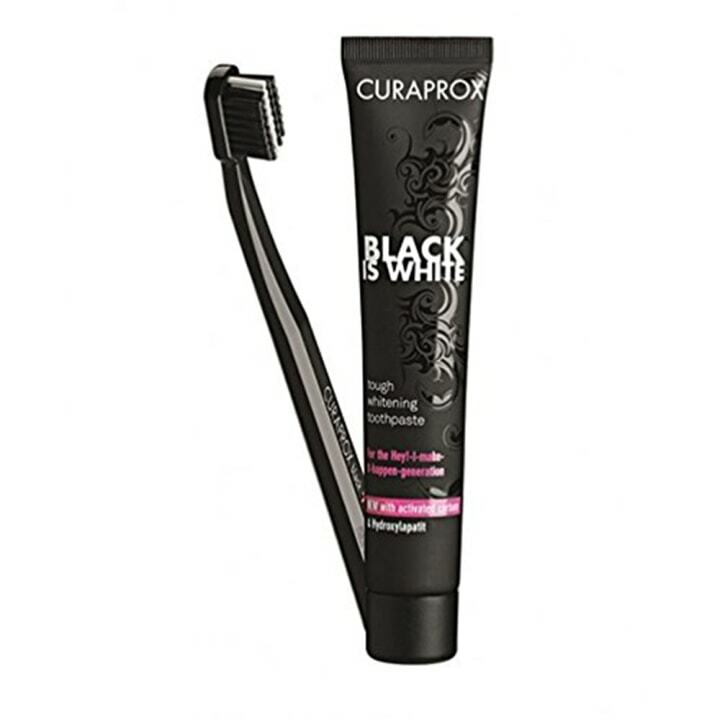 Charcoal-activated toothpastes are black in color but they can effectively whiten teeth by absorbing dirt and discoloration particles (bye-bye tea, wine and coffee stains!). Activated charcoal serves as a magnet by "pulling" stains off the teeth to restore a natural white smile. Also available for $29 at Walmart, and for $30 at Jet. 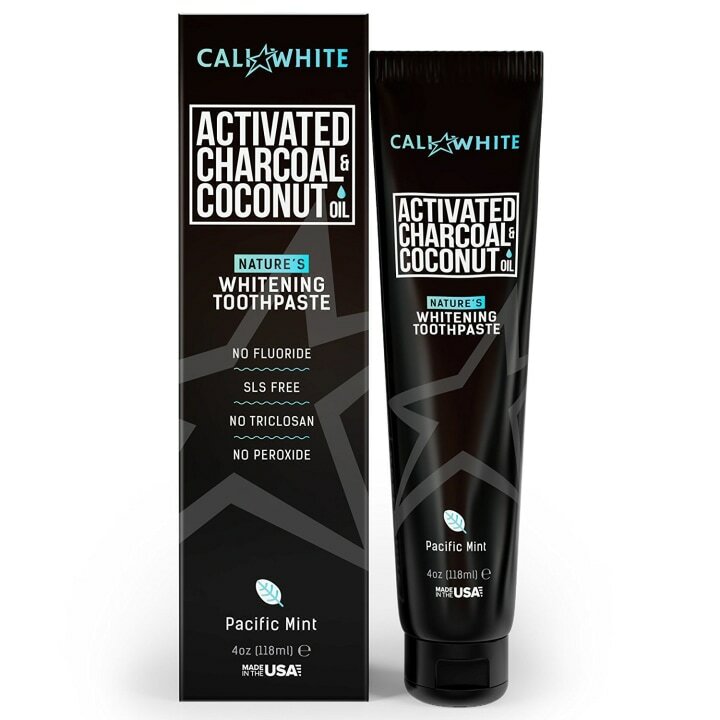 With a citrus flavor, this activated charcoal set comes with a brush and toothpaste meant for whitening teeth. If you've already got a toothbrush, this best seller might be the way to go. You can follow Melissa Garcia on Instagram. This post was originally published on Aug. 10, 2017 on TODAY.com.